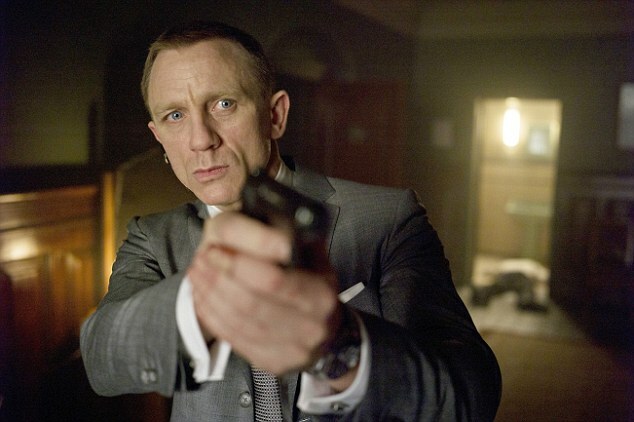 The greatest spy character in fiction, James Bond, would never get a job in the real-life MI6, the head of the ultra-secretive agency said. Alex Younger, the chief of the Secret Intelligence Service, admitted 007’s life of hand-to-hand combat and serial romances with the world’s most beautiful women was perhaps not quite as realistic as some may hope to believe. Ian Fleming’s rash and rebellious character would be rejected by today’s intelligence service, said Mr Younger. 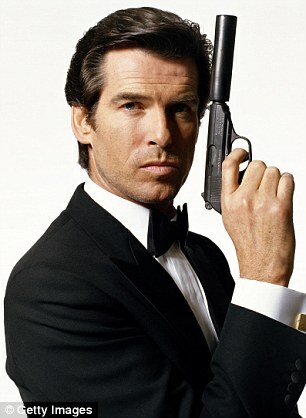 ‘In contrast to James Bond, MI6 officers are not for taking moral shortcuts,’ the head of MI6 said. ‘In fact, a strong ethical core is one of the first qualities we look for in our staff. 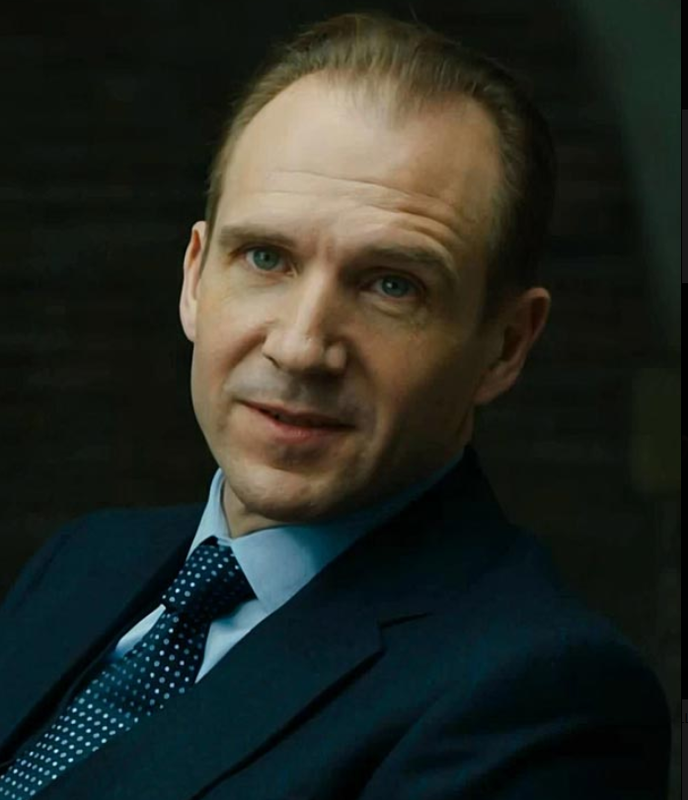 Speaking in a rare question and answer session Mr Younger, traditionally known as ‘C’ within MI6 circles, added: ‘We know that if we undermine British values, even in the name of defending them, then we have failed. 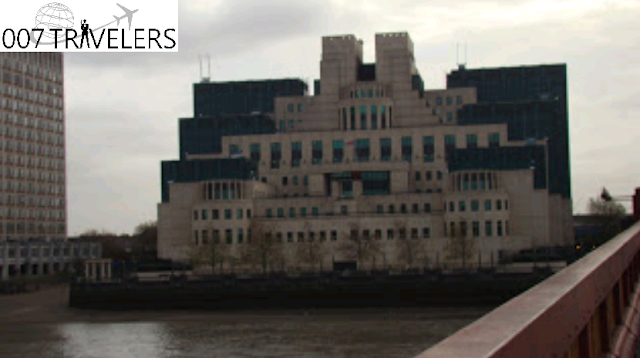 Although the Secret Intelligence Service is necessarily mysterious the stereotypical qualities many assume will be necessary for a career in spying ‘couldn’t be further from the truth’, Mr Younger said. He told the Black History Month website: ‘My ultimate goal is for more people to consider a career in MI6 and to get rid of the myth that it’s all about having studied at Oxford or Cambridge or having advanced hand-to-hand combat skills,’ he added. ‘That stereotype really couldn’t be further from the truth. who is the Head of the Secret Intelligence Service. The Secret Service boss is now on a drive to try and get more people to sign up and Mr Younger urged the ‘best of Britain’ to apply for a job.